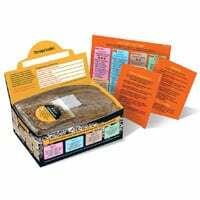 You can get a free packet of Mushroom Grow Kit from Grow Wild company so you can grow your own mushroom.. There are loads of free kits so you will get one for sure. Apply now in order to get the growing kit delivered to your mailing address. Click on “GET IT HERE” button and then follow instructions given above in order to claim free mushroom grow kit.